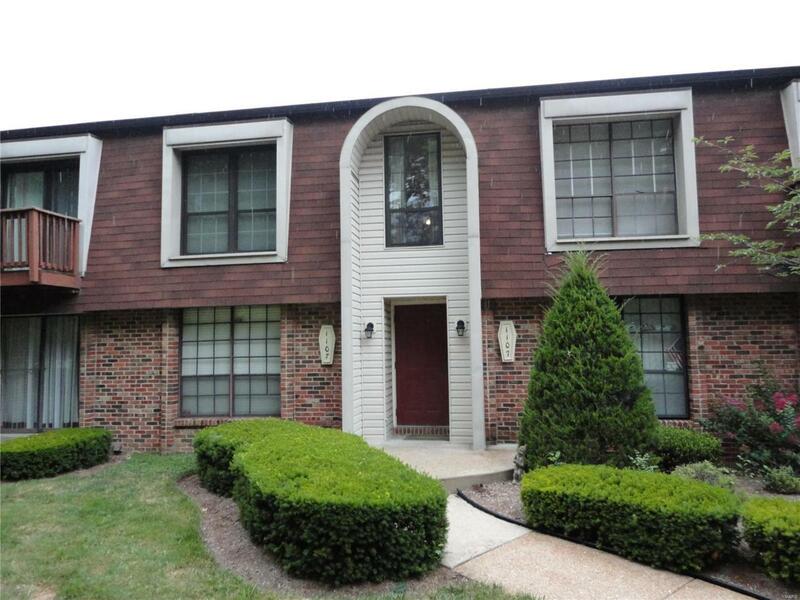 BACK ON MARKET AT NO FAULT OF THE SELLER!Great 2 Bedroom Condo in the Ladue School Distrist! 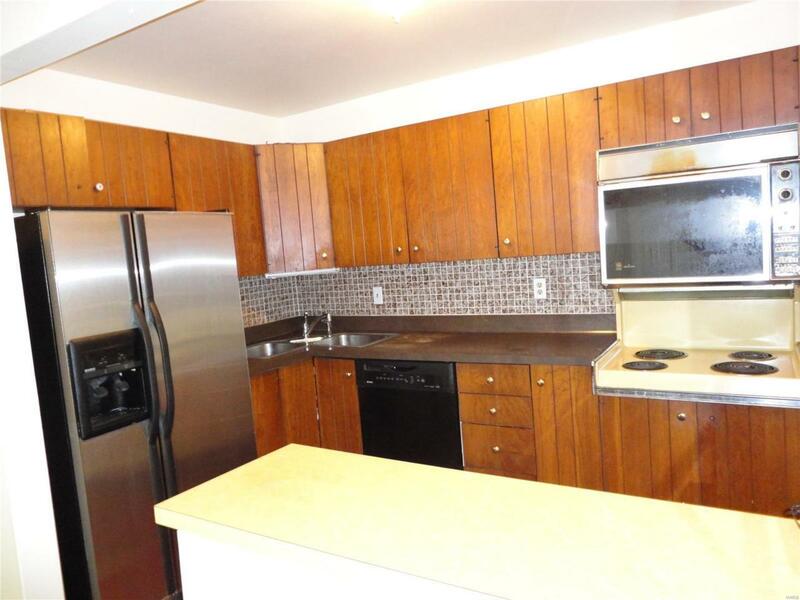 This Condo is located close to all conveniences and highways. 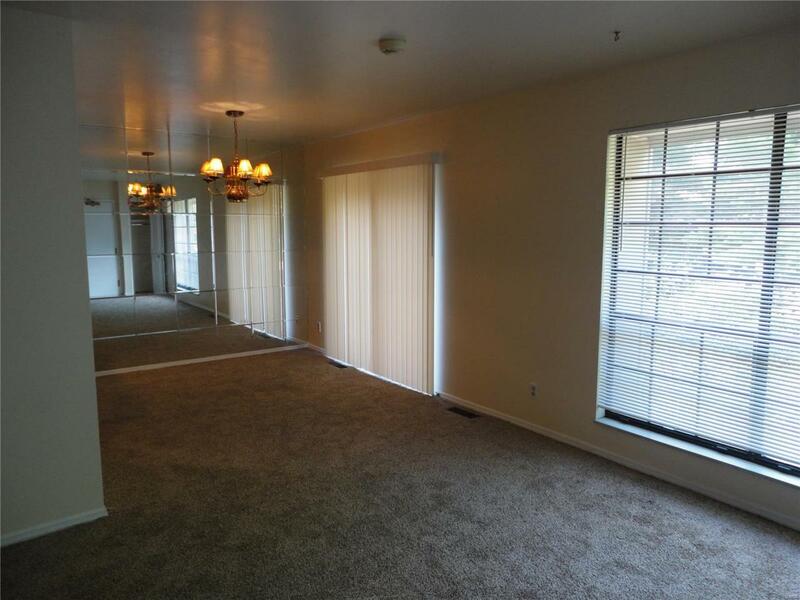 It includes 2 Bedrooms, a Master bathroom and a half bath. For those nice days you can enjoy reading or coffee on the balcony. The Clubhouse has a pool for the Summer enjoyment. 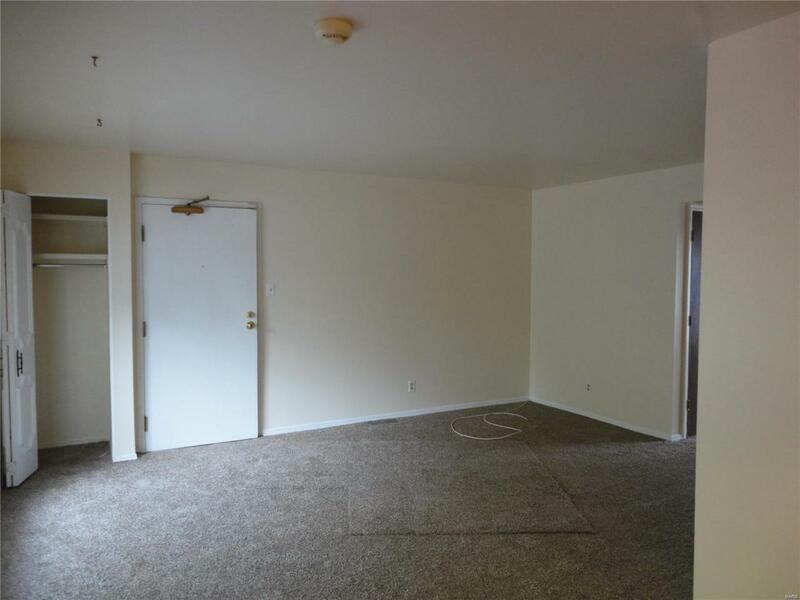 For added convenience in the winter you do not need to clean your car off because this Condo comes with a garage parking space. Come by and see what this Home has to offer and make it yours!